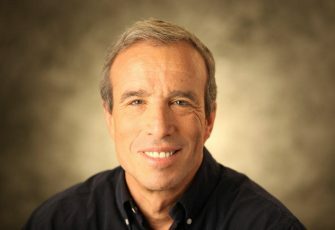 Elazar Stern is an Israeli politician and former soldier. He served as a Major General in the IDF and as Head of the Manpower Directorate. In 2013, he became a member of the Knesset for Hatnuah, and currently serves as an MK for the centrist Yesh Atid party led by Yair Lapid.